Mid-flexion instability is an issue that has only recently gained the attention of knee arthroplasty surgeons. It is a not uncommon problem which has been overlooked in the past, and which has probably been responsible for a relatively large number of patients with poor outcome after TKA surgery. 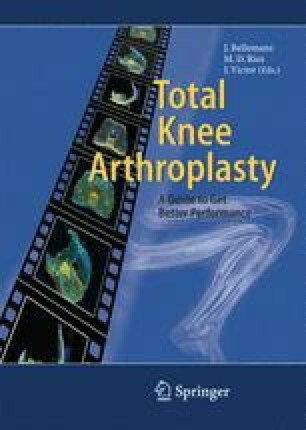 Despite the former belief that mid-flexion instability was a rather vague and poorly defined concept, recent advances in knowledge about the function of the normal and the prosthetic knee have clarified this problem, with regard not only to its diagnosis, but also to the appropriate treatment and prevention.